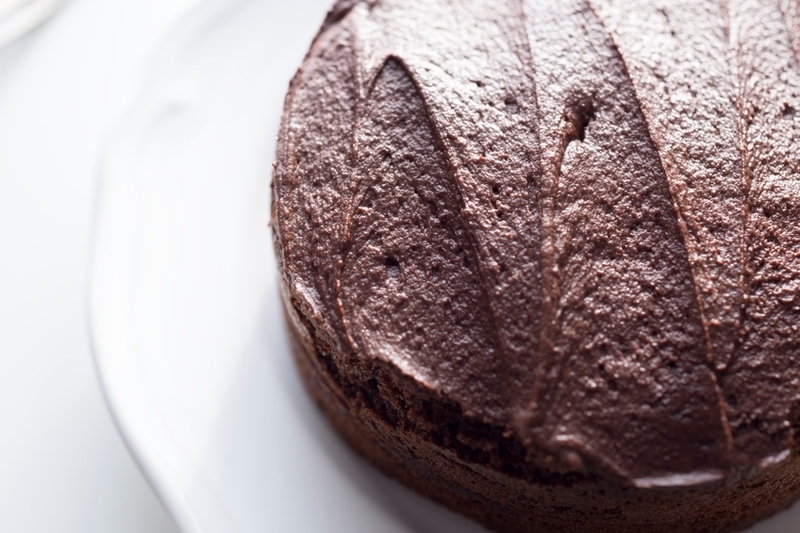 Making a creamy dairy-free (pareve) chocolate frosting just got way easier. No, it doesn’t involve margarine or tofu. Behold, the creamy goodness of sweet potato, and the ingenuity of Food52. A super simple, two-ingredient frosting made with sweet potatoes. ????!!! This gem comes from @genevieve_ko’s new cookbook, Better Baking, and is part of the #f52cakeparade. ???? Promise us that you’ll try it! Recipe in profile or at f52.co/schoolpartysheetcake. Pie season is here, and it's putting us in the mood for a pie infused with our favorite Jewish flavors!